Jesus is worthy! Let's give Him the honor He is due! PLEASE JOIN US for a City wide night of worship and encounter. All ages are welcome at this come & go event. 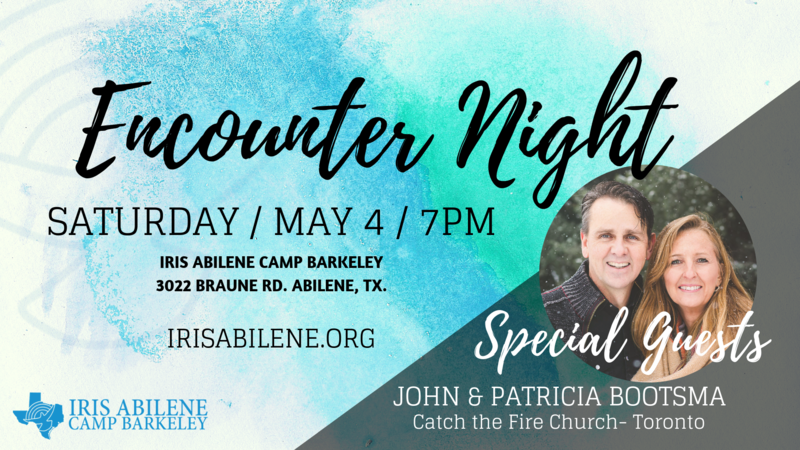 We will have a local worship team accompanied by John & Patricia Bootsma from Catch the Fire Church in Toronto Canada. 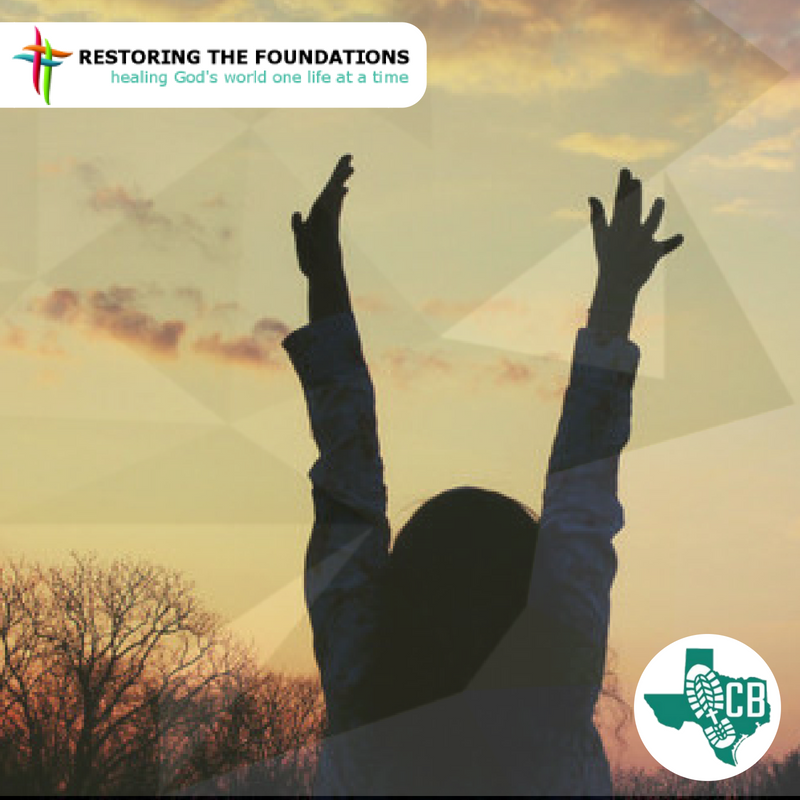 RTF Training is designed to provide excellent training, qualification, and continued personal healing to those called to become RTF ministers. Learn to minister God’s truth using the integrated approach to healing and freedom in the power of the Holy Spirit. Our highly effective trainers will skillfully lead you into ministering God’s love and healing. 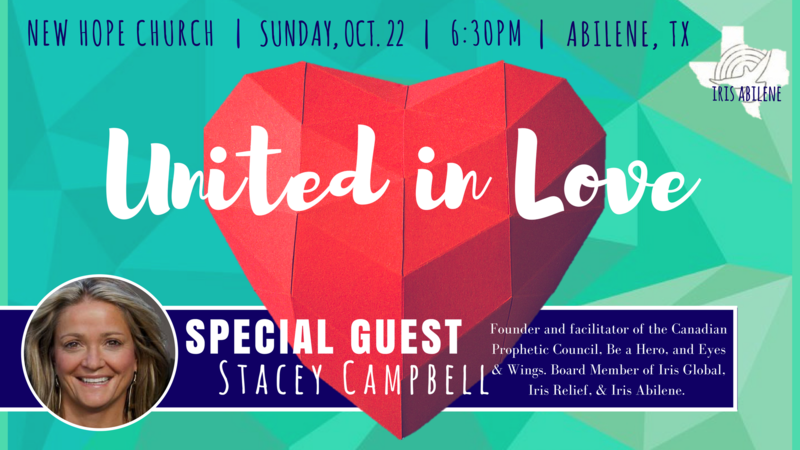 Join us in Abilene Texas for this impactful opportunity! We want to invite you to come attend our Iris Relief Leaders School. The school is this summer in Puerto Rico. The purpose of the school is to train and equip Certified Responders to bring the hope and love of Jesus to others in times of crisis. Come, be a part of our Iris Family!! The Iris Relief Leadership School will train and send you to respond to situations of crisis and disaster with the necessary qualifications. You will be equipped to develop and lead teams of disaster responders into impacted communities. You will be qualified as an Iris Relief Level 3 (Advanced) Responder, a Deployed Disaster Spiritual Care Provider (Basic Responder), Community Emergency Response Team Leader, and a First Care Instructor. BE RESTORED, BE EQUIPPED AND GET MOBILIZED! Join us for a two day conference as we receive keys to unlock higher levels of success in business. Optional Lunch with Special Guest - Nick Shelton: Author of “The Good Life Crisis” and Program Manager for Google’s Machine Learning Center of Excellence. Limited to 55 seats at $35. "Now the Lord is the Spirit, and where the Spirit of the Lord is, there is freedom. And we all, who with unveiled faces contemplate the Lord’s glory, are being transformed into his image with ever-increasing glory, which comes from the Lord, who is the Spirit." 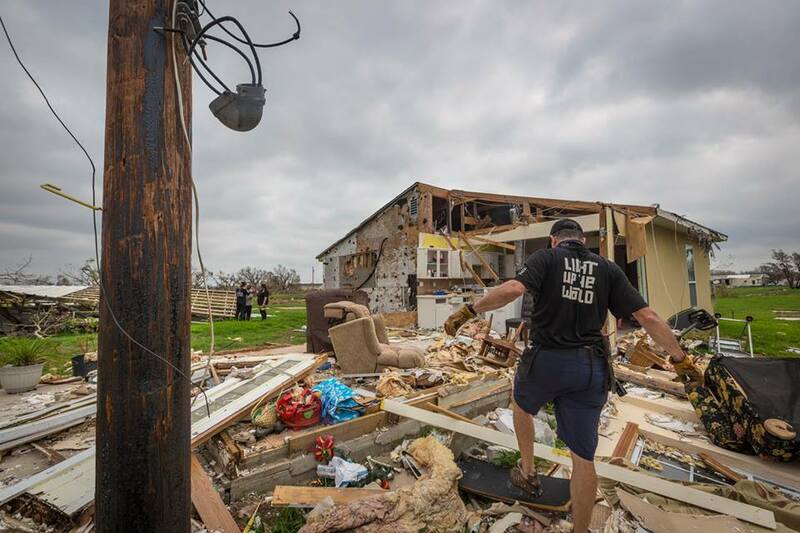 Iris Relief deployed volunteers following the August 25th touchdown of Hurricane Harvey. 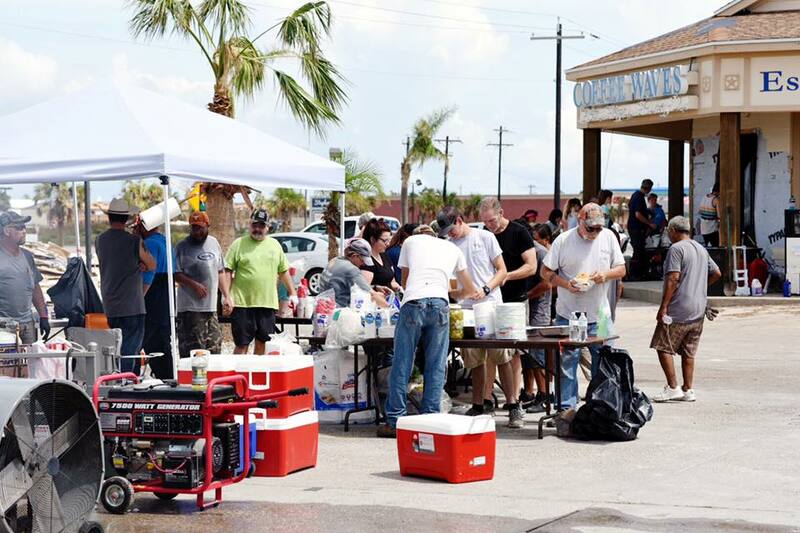 We deployed to Corpus Christi, Texas and was able to partner with Rock City Church and Pastor David Bendett. 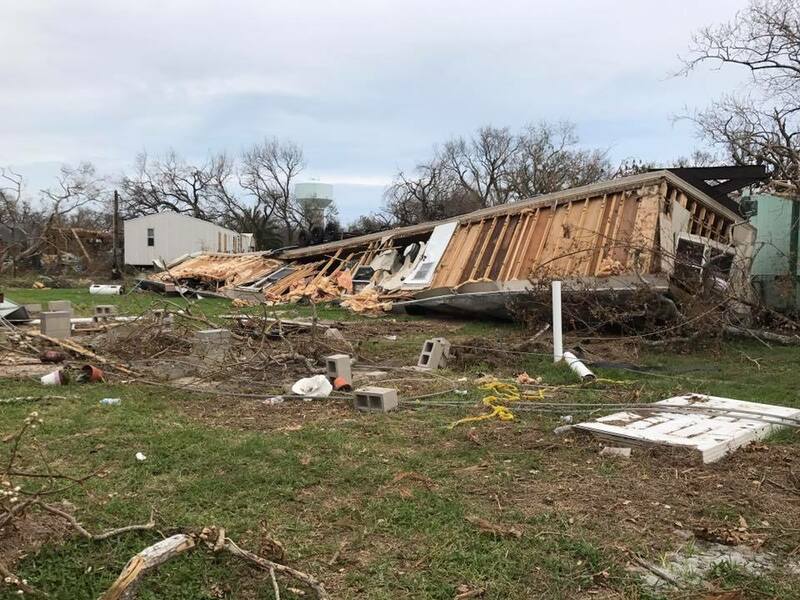 Pastor Bendett has businesses and church members in the affected communities and the church was able to help us connect with the greatest area of need. As our Iris Relief volunteers arrived, we were able to host a training at Rock City Church for our volunteers, the community, and the church. This allowed us to integrate with the community and church in a collaborative effort to meet the needs of the city. 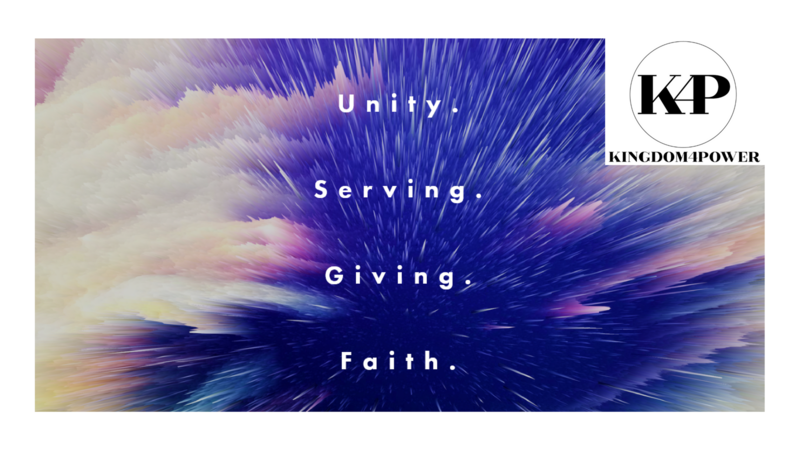 Train and mobilize Iris volunteers, church volunteers, and local community volunteers. 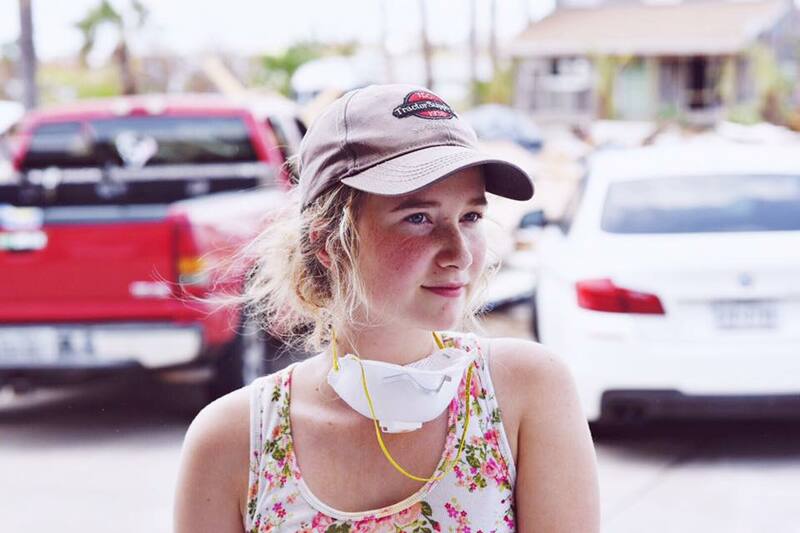 Meet basic needs through Relief supplies and volunteer labor. Dispatch chaplains for spiritual and emotional care. Empower the local church for long term recovery. 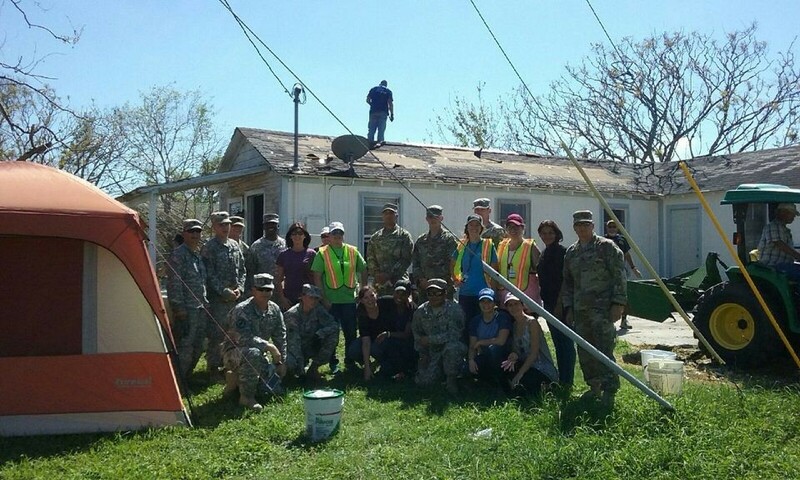 Starting on September 4th - 8th we had 30 people on the ground in Corpus Christi that gave over 810 man hours. This group consisted of Iris missionaries, Watts of Love, Herdex, and volunteers from Rock City Church. 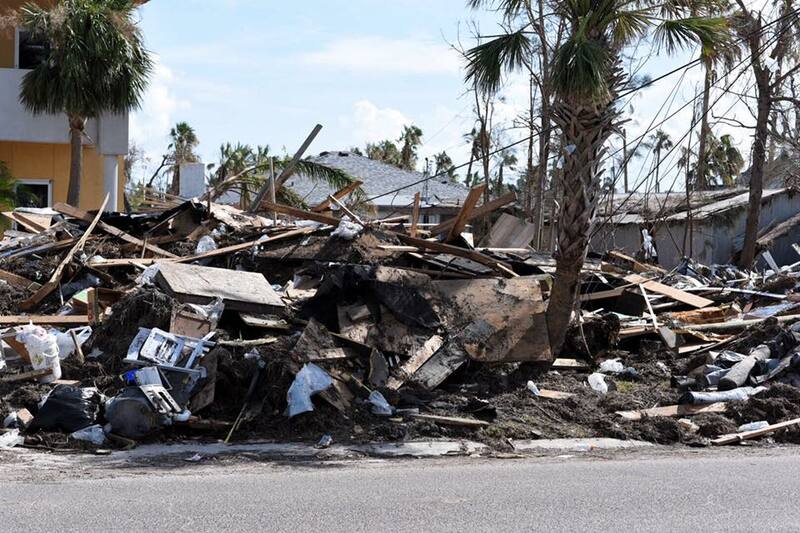 During this time we had teams deployed in the cities of Port Aransas, Refugio, Rockport, Aransas Pass, Fulton, and several neighboring communities. We were able to minister in several homes performing muck outs, debris removal, tree removal, chaplaincy, and equipping local leaders. 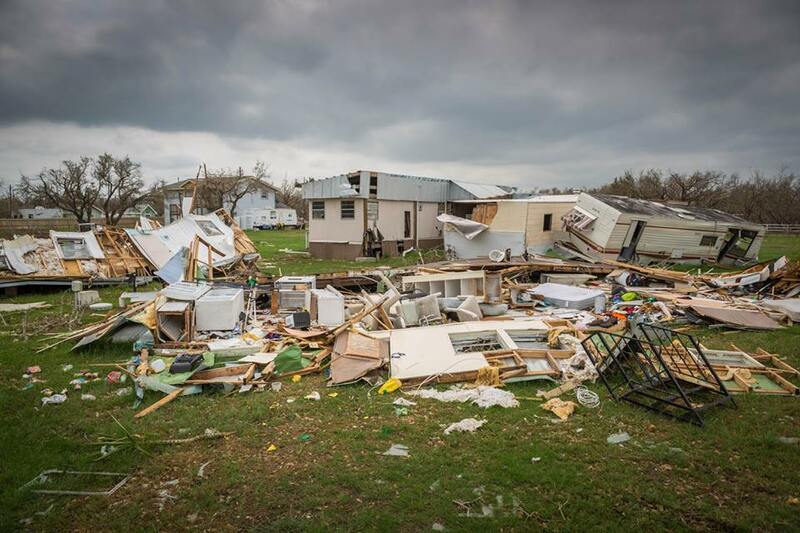 Each home received prayer, encouragement, and a message of hope. We were also able to get needed supplies into communities that were in need. 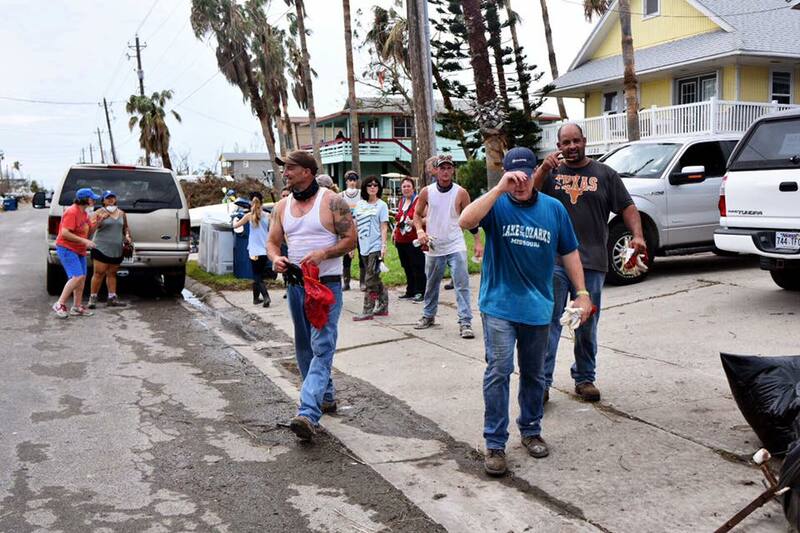 These supplies included food and water, tarps, diapers, pet food, bedding, cleaning supplies, and other donated items. Beltway Park Church, and Global Samaritan Resources in Abilene, contributed to our gathering of donated items. The Iris team was able to minister to the local church body where we saw two healings and many received prophetic ministry and a deep encounter with the presence of God. It has been said that a person can live forty days without food, four days without water, four minutes without air, but only four seconds without hope. 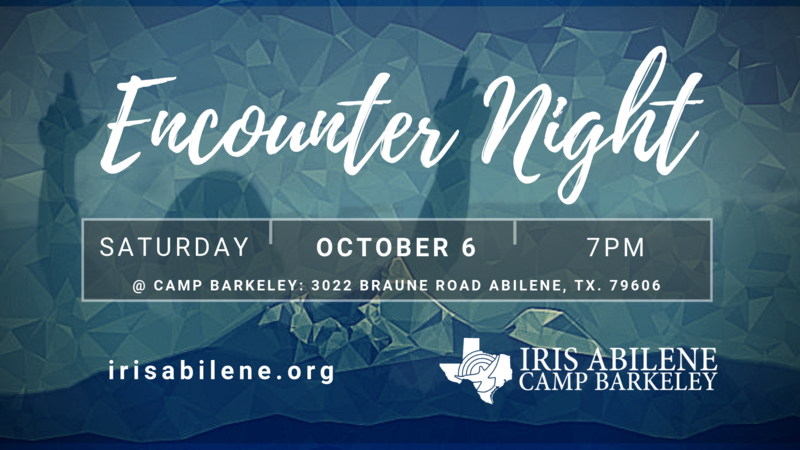 RTF provides hope for healing, freedom from life’s deepest struggles, and renewed purpose for living through a personal experience with God’s transforming, empowering love.Please join us for a 4-week training seminar at Camp Barkeley for Restoring the Foundations. For more information please visit our website at campbarkeley.com, or email us at rtf@campbarkeley.com. Thank you so much to each of you that have prayed and believed with our team this month while we have been deployed in South Texas contribution to the Relief efforts. We currently have a team deployed in the Coastal Bend area distributing goods, and serving homeowners affected by the Hurricane.